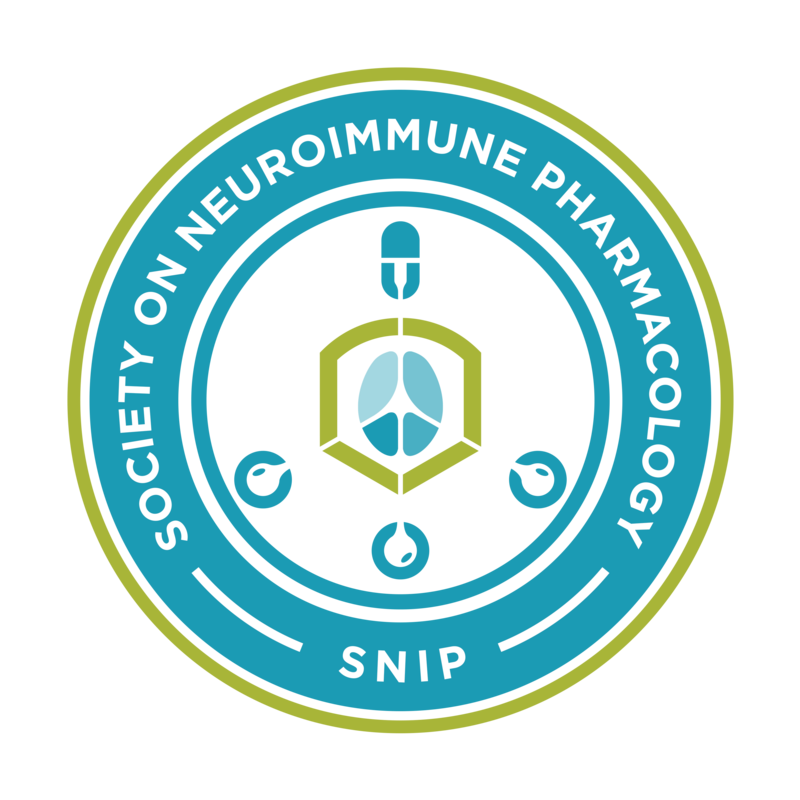 The Society on NeuroImmune Pharmacology, in conjunction with Springer and Dr. Howard Gendelman, our Chief Editor, launched the Journal of Neuroimmune Pharmacology (JNIP) in 2005. JNIP is the official journal of the society reflecting its interdisciplinary ideals. The journal interfaces the disciplines of immunology, pharmacology, experimental neuroscience and drug development. JNIP provides a peer-reviewed platform for exciting new discoveries. Original and interdisciplinary scientific contributions, concise "opinion," and broader reviews form the core of its contents. Manuscripts include original research germane to the immunology and pharmacology of human neurologic and neuropsychiatric disorders including substance abuse, depression, psychosis, Alzheimer's and Parkinson's disease, amyotrophic lateral sclerosis, multiple sclerosis, HIV-1 associated dementia, neuroendocrine and microbial infections, and immunological disorders of the brain, spinal cord, and peripheral nerves. 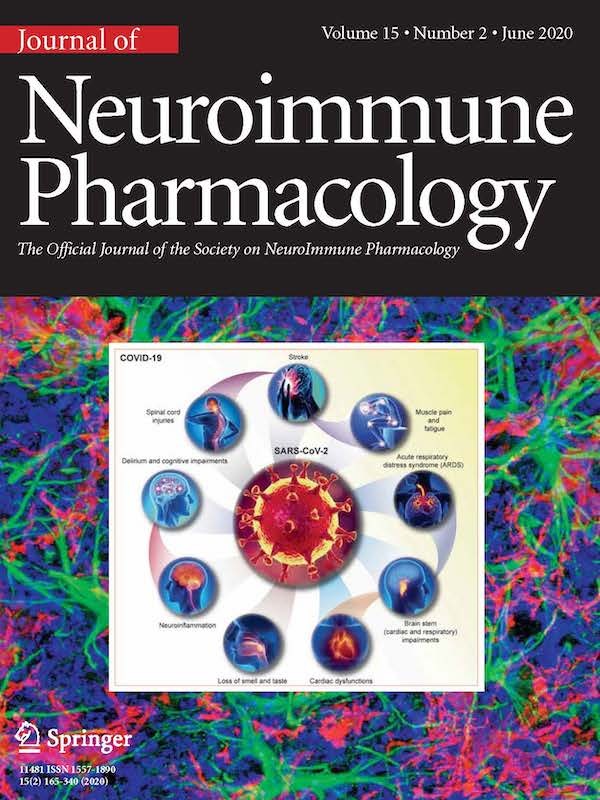 JNIP continues to publish novel pharmacologic discoveries (organized action of drug targets, mechanisms, and development) of brain-immune interactions with a potential towards modifying the cellular and systemic responses that affect disease or lead to amelioration of brain injury and immune dysfunction.